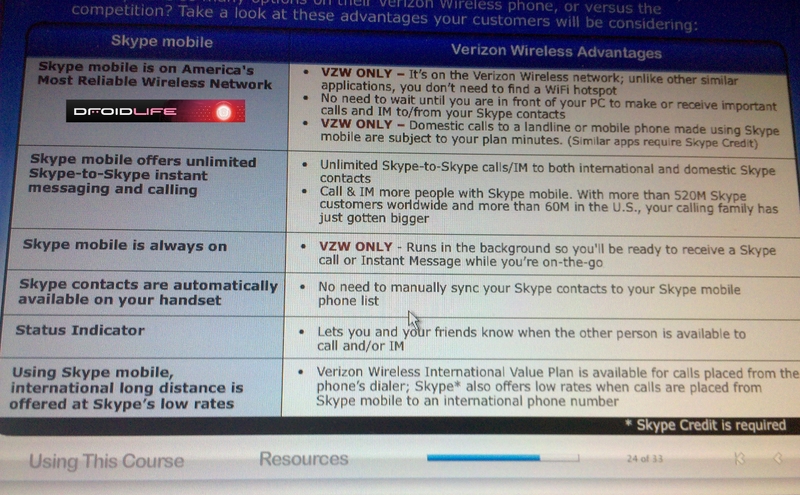 The speculation surrounding the difference between other Skype apps and the new Skype Mobile on Verizon (which is due to launch this Thursday) has now been cleared up thanks to some exclusive screenies we just received. 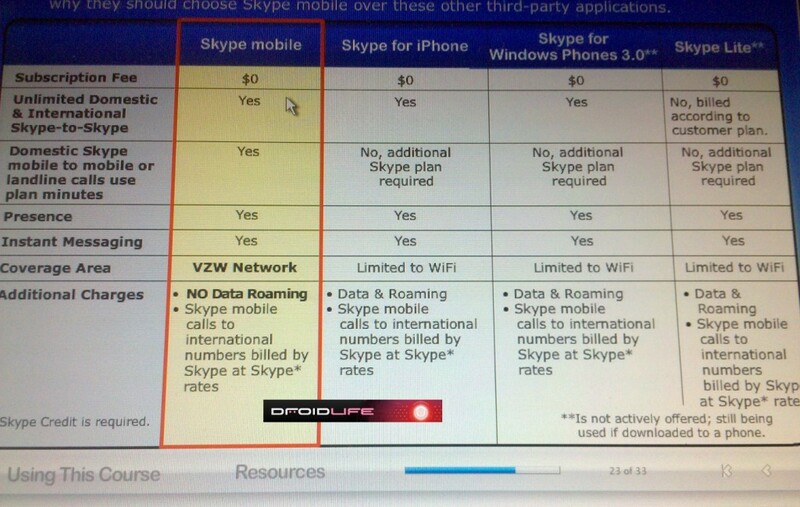 While not a complete surprise, the difference really just comes down to the fact that Skype can be used over the Verizon 3G network while no other Skype app can, including the version on the iPhone. The rest are stuck with wi-fi only and also lack the ability to make calls to other mobile phones or landlines without additional plans.